All right NY Metro Burger eaters, it’s your turn. Now that your “friends” in New Jersey have spoken up about their favorite NJ Burgers, it’s time for you to tell everyone where are the best Burgers in your hood. Please submit your favorite Burger joint in the form below. I will take the top 10 or 20 or so and post them on the site. 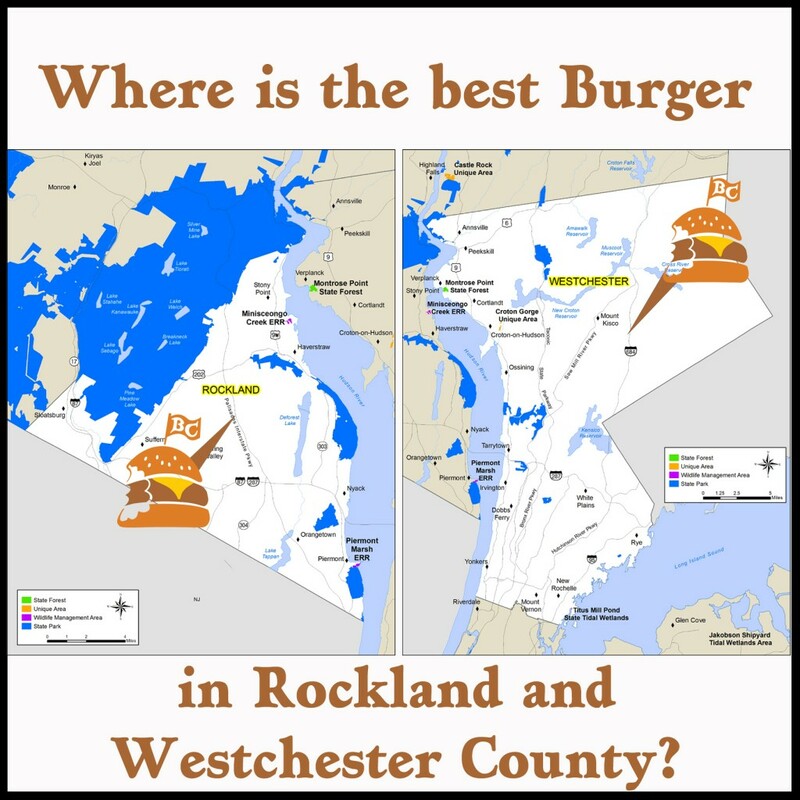 Together we will create the best Burger in Rockland and Westchester Counties list. Maybe we will even put a little Burger crawl event together where we visit the best of the best. This entry was posted in Best Burger in New York, Best Of, Burgers, Hamburgers, Upstate and tagged bar, best burger, best burgers in nyc, burger blog, burger club, burger conquest, cheese, ciancio, david, french fries, gourmet burger, great burger, hamburger, restaurant, rev, review, rockland, vote, westchester county. Bookmark the permalink.